? ¥? Synonym for `help'. clear ¥c Clear the current input statement. connect ¥r Reconnect to the server. Optional arguments are db and host. delimiter ¥d Set statement delimiter. 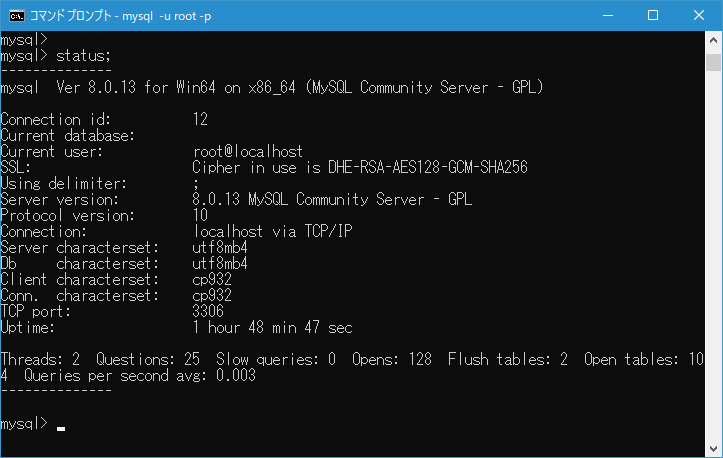 ego ¥G Send command to mysql server, display result vertically. 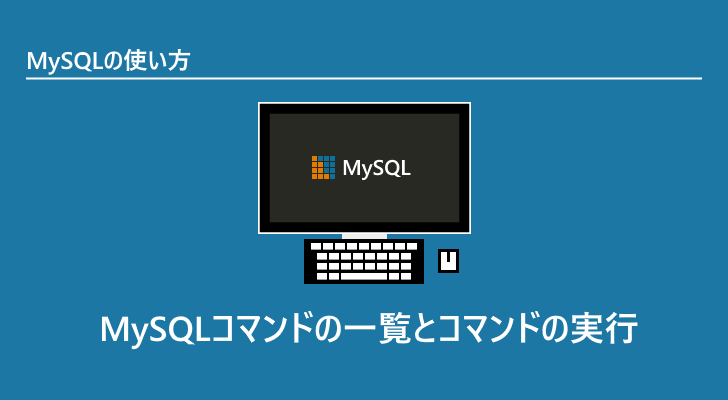 exit ¥q Exit mysql. Same as quit. 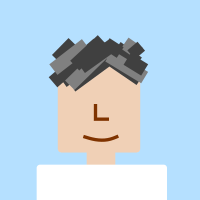 go ¥g Send command to mysql server. help ¥h Display this help. notee ¥t Don't write into outfile. print ¥p Print current command. prompt ¥R Change your mysql prompt. rehash ¥# Rebuild completion hash. source ¥. Execute an SQL script file. Takes a file name as an argument. status ¥s Get status information from the server. tee ¥T Set outfile [to_outfile]. Append everything into given outfile. use ¥u Use another database. Takes database name as argument. charset ¥C Switch to another charset. Might be needed for processing binlog with multi-byte charsets. warnings ¥W Show warnings after every statement. nowarning ¥w Don't show warnings after every statement. resetconnection ¥x Clean session context. DBOnline ©2006-2019 Buzzword Inc.. All Rights Reserved.